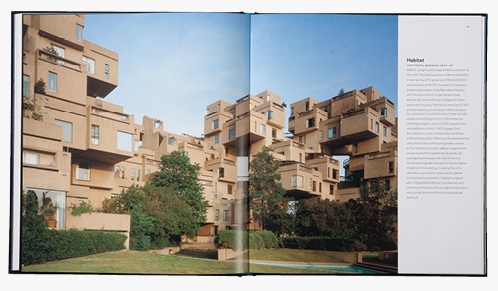 Global Citizen: The Architecture of Moshe Safdie accompanies a major traveling exhibition that explores this renowned architect’s buildings and the philosophy that shapes them. 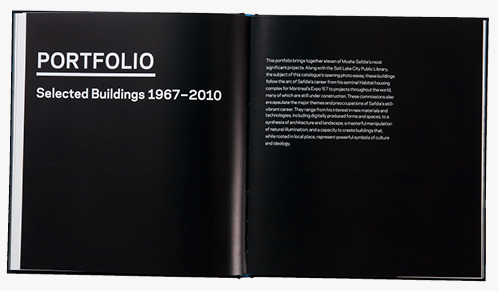 Safdie’s career has traced a remarkable trajectory in the canon of modern architecture, from the 1960s when the twenty nine-year-old architect designed Habitat, one of the century’s most significant experiments in prefabricated housing, until today, when he practices within an ever-expanding global architectural culture. 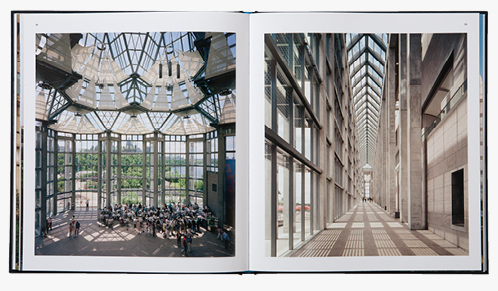 Safdie’s canonical works combine the social activism and advanced technologies of modernism with profound respect for historic and regional context. 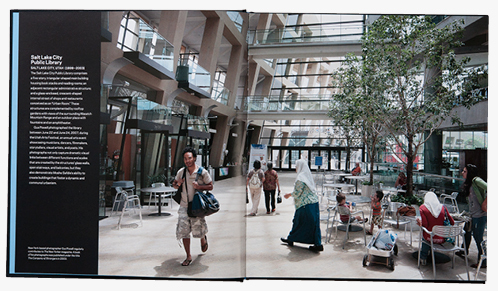 For his diverse clients, Safdie has created buildings where communities are forged of strangers, memory is enshrined, and identity is created in built form. 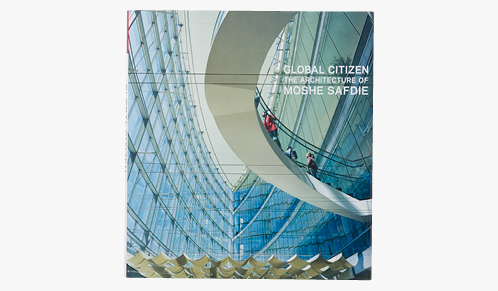 This book examines Safdie’s role in contemporary architecture, as well as his use of architecture for advancing political, religious, and cultural agendas. 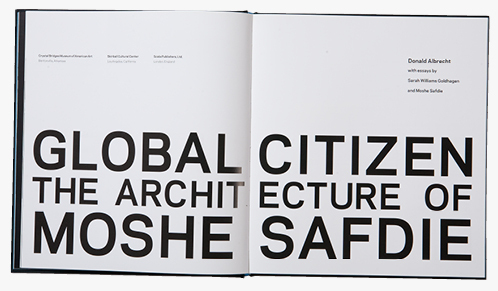 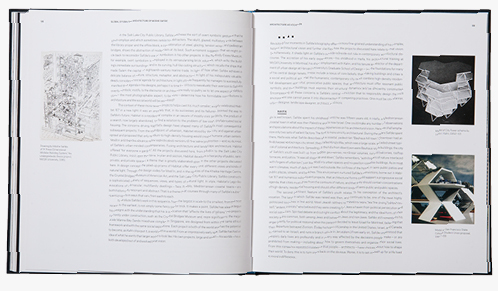 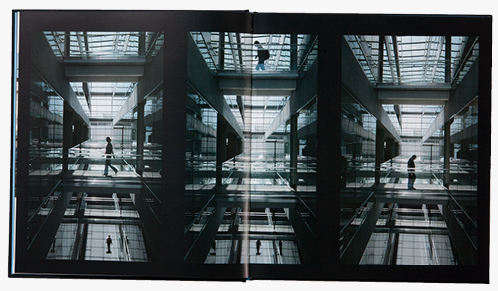 Also included is a unique illustrated essay by Safdie examining the architect’s thoughts on the global city in the 21st century.